At Creganna Medical, our dedicated team is the backbone of our success. Some of our staff have worked with us for over 20 years and are truly part of the furniture at this stage! 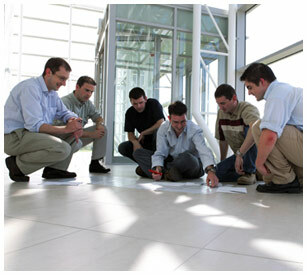 We try to create a working environment that promotes innovation and self-development at every level. Staff are encouraged to develop new skills and embark on new training courses where applicable. For staff members who are ambitious and hard-working, there is plenty of opportunity for career progression at Creganna Medical. Creganna Medical has been acknowledged on the Europe Top 500 list for growth in job creation.